Finally, after what seems like an eternity, Argentinian Folk Metallers Skiltron are about to embark on their first ever UK tour. 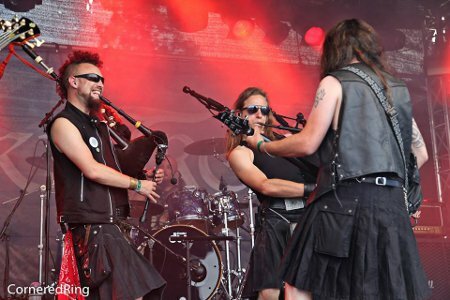 The bagpipes of war will be sounding at eleven dates across the UK including the Warhorns Festival in Selby, Yorkshire with Finsterforst and Skyclad and The Old Salutation Inn, Nottingham with MetalTalk favourites Raptorgeist. Officially founded in 2004 in Argentina, Skiltron are the leading Folk Metal band from South America. After a three song demo in 2004 called 'Gathering The Clans', the band released their full length debut album 'The Clans Have United', the first Folk-Metal album ever released in Argentina, in 2006 through European record label Underground Symphony. In 2008 Skiltron released their second album 'Beheading The Liars' and two years later in 2010 their third album 'The Highland Way', each album continually building on the band's unique style and sound. Most of the early gigs took place in Argentina, featuring shows with Grave Digger, In Extremo, Martin Walkyier and Koorpiklaani with whom the band shared a South American tour in 2010. 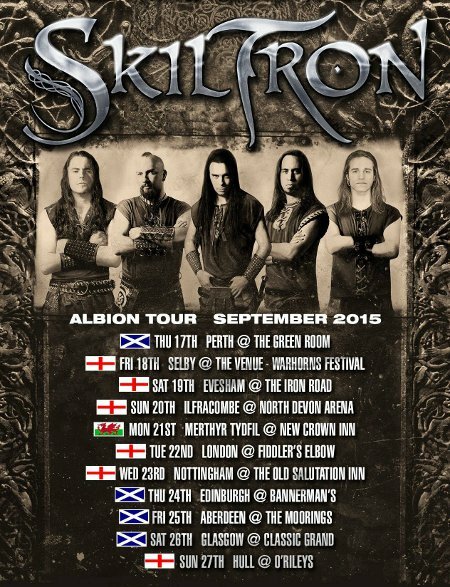 In 2012 Skiltron made their European live debut playing a UK tour with Martin Walkyier (ex Sabbat and Skyclad) as a guest singer. Their latest album, 'Into The Battleground' was released in July 2013, finding the band in their best shape and stronger than ever. 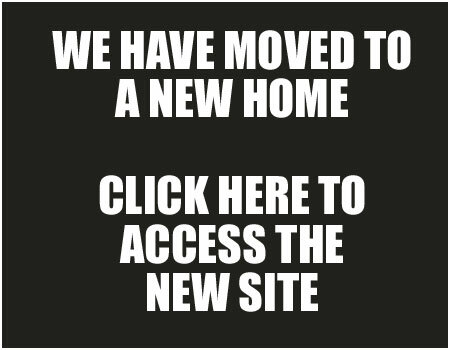 This was followed by a European tour playing at festivals like Headbangers Open Air (Germany) and Bloodstock (UK), sharing the stage with bands such as Slayer, Avantasia, King Diamond and Accept plus many others. In 2014 the band played in Europe once again, at Hornerfest and Dong Open Air playing together with bands like Annihilator, Grave Digger and Arch Enemy. 2015 is turning into a landmark year for the band as they have just played at Wacken Open Air, the first time ever for an Argentinian band at the biggest Metal festival in the world, and also more European festivals and this forthcoming UK tour this month. Catch them where you can. This promises to be something special.